You might think that LG has a pretty good selection of devices across price ranges, but apparently LG wouldn’t agree. 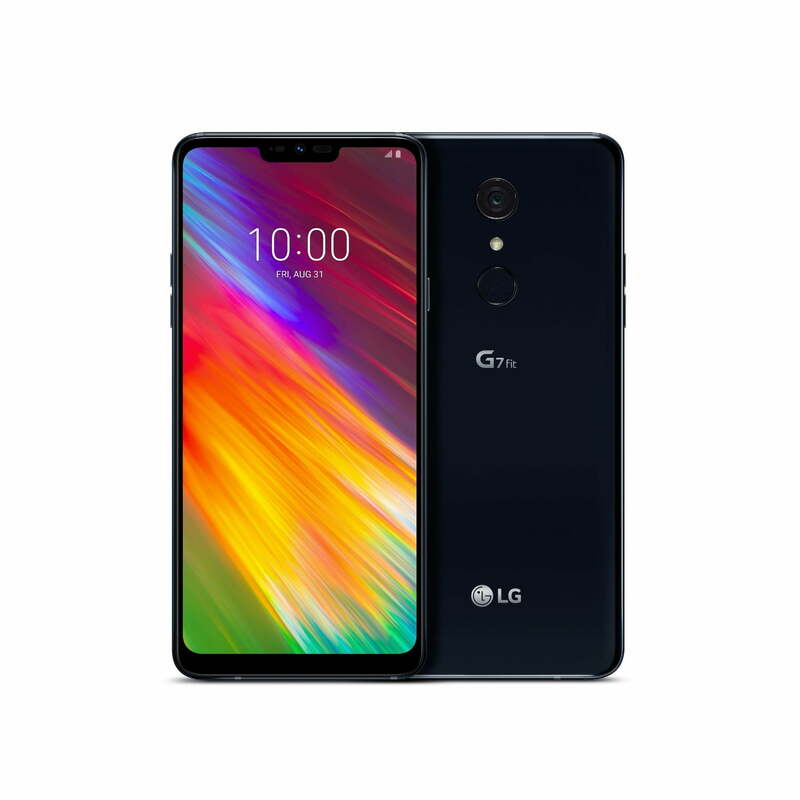 LG launched two new versions of the LG G7 ThinQ at IFA 2018 — the LG G7 One and the LG G7 Fit. These two models bridge a gap between flagships and midrange phones, and at first glance, they’re looking pretty tasty. Both the G7 One and the G7 Fit use the same glass-and-metal shell and look as the LG G7 ThinQ, but there are some key differences between the two models and the flagship phone that you need to know about before you put your money down. Here’s everything you need to know about the LG G7 Fit and the G7 One. The LG G7 Fit fills the space between the G7 One and the midrange market. While it’s still equipped with the same stunning display as the G7 ThinQ and G7 One, it’s packing less powerful innards and downgraded camera tech. It’s powered by the Snapdragon 821 — the same chip that juiced up the LG G6 and original Google Pixel range — as well as 4GB of RAM, so the G7 Fit should provide good performance. Storage is split across two models — the standard G7 Fit that comes with 32GB of onboard storage, or the G7 Fit Plus that comes with a larger 64GB hard drive. Whichever one you pick, you’ll get to expand that storage by up to 2TB with a MicroSD card. Like the G7 One, there’s only one camera lens on the back of the G7 Fit — a 16-megapixel lens with an f/2.2 aperture. Thankfully for selfie fans, the G7 Fit will get the same 8-megapixel wide-angle selfie lens as its bigger, more powerful brethren. The G7 Fit isn’t an Android One phone, though, so you’ll find LG’s usual brand of Android on here, with access to A.I. Cam, Google Lens, and the dedicated Google Assistant button on Android 8.1 Oreo. The G7 ThinQ’s amazing sound is still present, too, with the Boombox resonance chamber, 32-bit Hi-Fi Quad DAC, and DTS:X.
LG has been extremely quiet about the G7 Fit since its launch in August 2018, and has just stealthily released it in the U.S. with little fanfare. If you’re looking to pick up the high-powered midrange LG phone, then prices for the LG G7 Fit start from $430, though you can get it cheaper from Amazon. 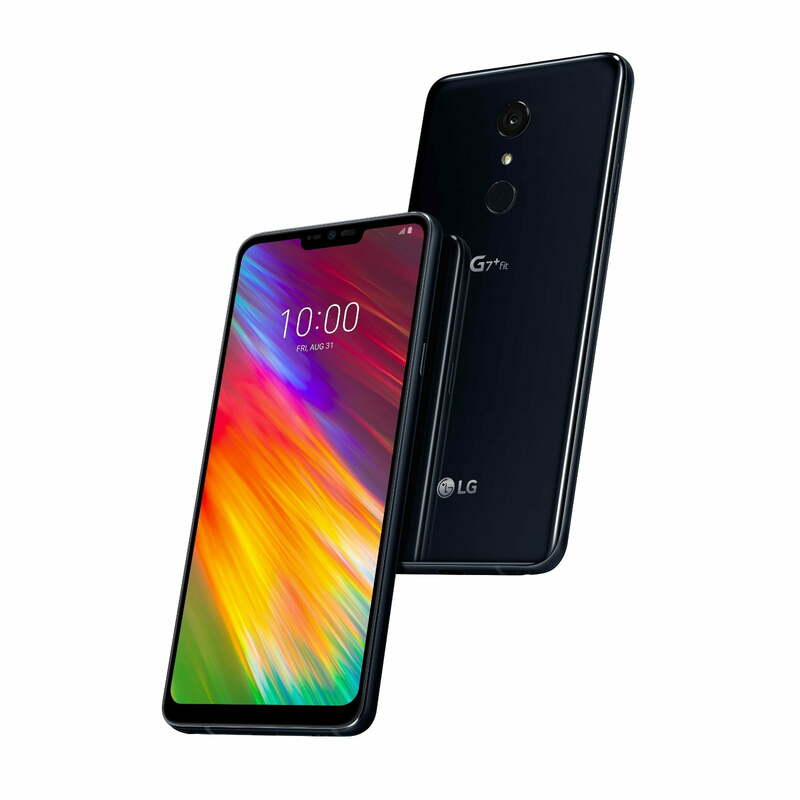 The LG G7 One is the phone that’s a step below the flagship G7 ThinQ, and while it looks similar to the flagship phone, there are some key differences that expose it as a lower-powered version of the G7 ThinQ. The G7 One comes with LG’s stunning 6.1-inch FullVision Super Bright Display, running a 3,120 x 1,440 resolution in a 19.5:9 aspect ratio. It’ll feel as good as the G7 ThinQ, too, with the same build materials and design as its bigger brother, as well as IP68 water resistance, the dedicated Google Assistant button, and the hefty 3,000mAh battery. The hardware on the inside has seen a slight change — instead of the Snapdragon 845 in the G7 ThinQ, the G7 One comes with last year’s Snapdragon 835, as well as 4GB of RAM and just 32GB of onboard storage. But don’t let that put you off — the Snapdragon 835 is still a powerful chip that also runs the snappy and powerful Pixel 2 and Pixel 2 XL. MicroSD card support of up to 2TB also means that onboard storage shouldn’t be too much of an issue either. There’s a difference in the camera suite on offer, too — the G7 One drops a camera lens, leaving just a single 16-megapixel camera lens with an f/1.6 aperture on the back of the phone — though the front gets the same 8-megapixel wide-angle lens as the G7 ThinQ. While this will probably mean a slightly weaker camera on the G7 One, it comes with Google Lens built into the camera’s software. LG’s A.I. Cam software that changes camera settings based on your subject will be added at a later date. In fact, it’s the software that’s the real draw here. 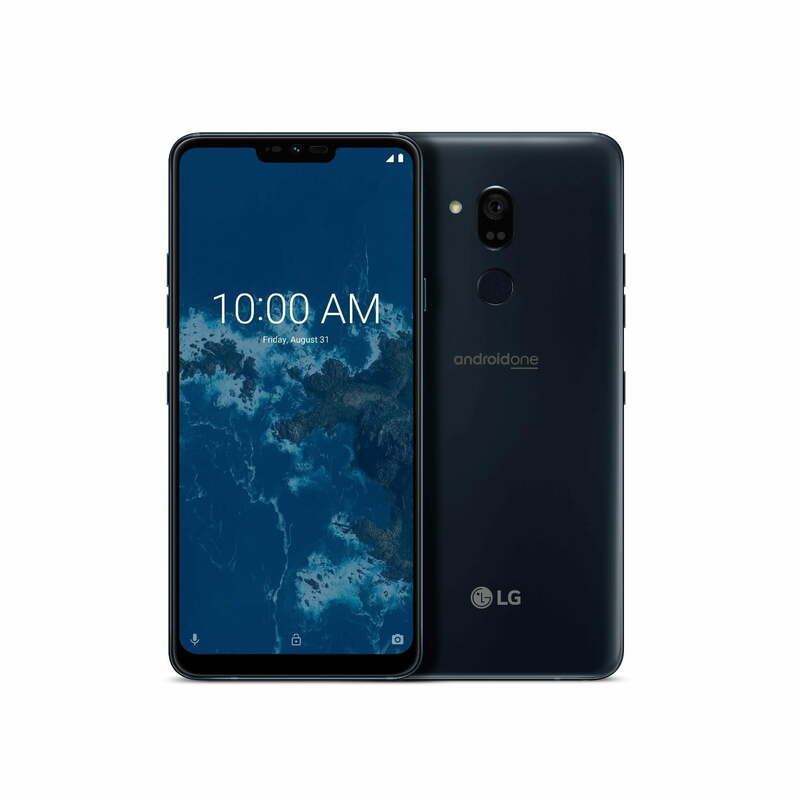 Unlike regular LG phones, which ship with LG’s own spin on Android, the G7 One will come with the stripped-down Android One experience. 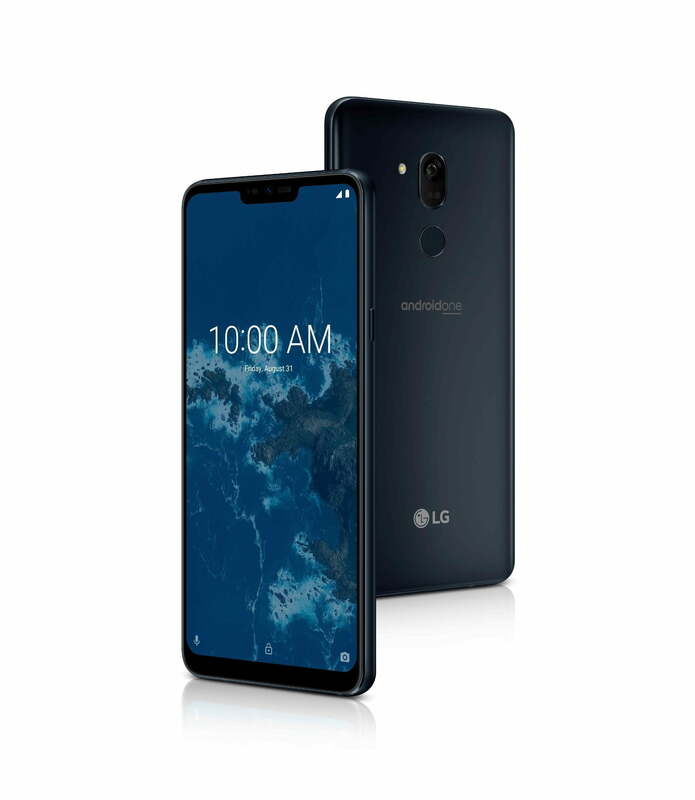 This is LG’s first-ever Android One phone, which means that Android 8.1 Oreo on the G7 One will be free of any additional apps and features from LG. This should make it quick and snappy, thanks to the lighter load on the hardware. The G7 One packs the same extremely impressive sound as the G7 ThinQ, with the Boombox resonance chamber, 32-bit Hi-Fi Quad DAC, and DTS:X for supreme audio quality. Unfortunately, there’s still no sign of the G7 One being released in the U.S. 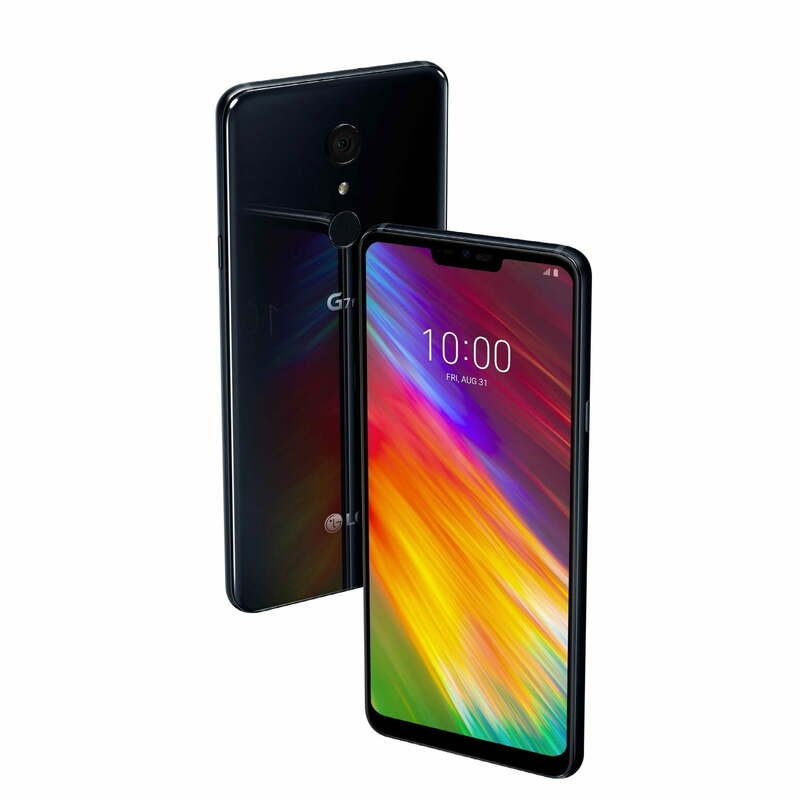 Updated on April 8, 2019: The LG G7 Fit has been released in the U.S.